For anyone considering sending money to Dubai, the rocky nature of the financial climate may be forcing you to pause. When we see the typical challenges that await someone trying to make a good value transaction when carrying out a UAE money transfer, it helps to know how to go about managing it safely and at the greatest return to yourself. How much should you be looking to send in the one transaction? Will this be a one-off or a repeat payment? When do you need that money to make its way over to Dubai? How would the person who is receiving the money like to do so? 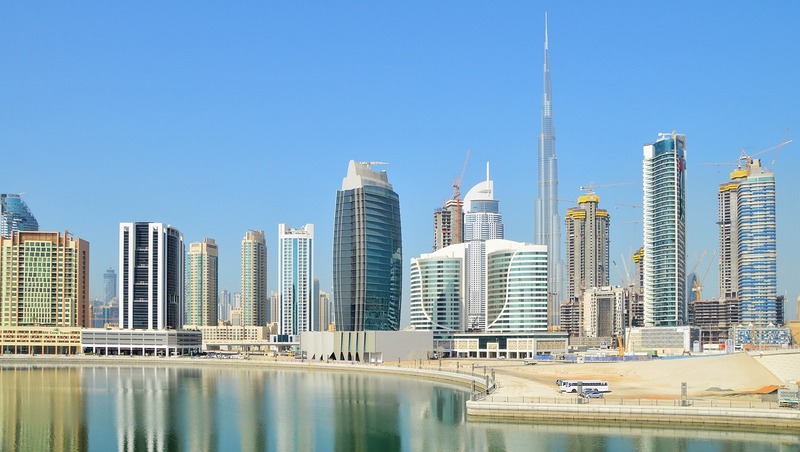 Whether it’s sending money to a friend over in Dubai or to a family member who is studying over there, you can find that money transfers become much quicker and far less of a logistical challenge with the right people onside. No set-up fees for accounts – meaning that money can be moved around without charges on top. 0% commission on the other end – meaning that the full amount you send is the amount that your recipient will receive. Fast and easy transfer – if money is needed urgently, a recipient can make the most of their money immediately. A highly qualified team of dealers are working on the order for you as soon as it is processed. This ensures that it can be made easy to manage a foreign exchange and to put through any form of money transfer to the UAE. Given the major political ramifications across the foreign exchange world due to the British Exit from Europe, we expect that many people will need to turn to forex services for help. With the help of Indigo FX you’ll find that your money transfers to Dubai and the UAE will be carried out in a fast, simple and secure way – allowing you and your recipient peace of mind.